The Mitchell’s Plain Bursary and Role Model Trust assists with registration and/or tuition fees for studies at tertiary institutions such as Cape Peninsula University of Technology, University of Cape Town, University of Stellenbosch, University of the Western Cape and Further Education and Training (FET) colleges. The Trust will offer financial assistance to a maximum amount set by the Trust to applicants that have been successfully accepted for further study at a tertiary institution. The Trust does not provide full bursaries and applicants are advised to also apply for corporate bursaries, government bursaries through NSFAS or publicly funded loans or grants to cover their tuition fees. 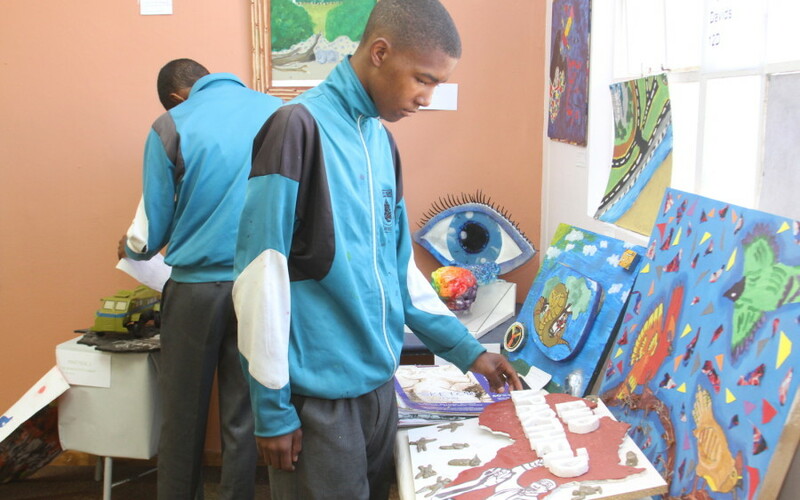 The Trust facilitates learners’ access to tertiary education through initial funding and support. The Trust works closely with all the high schools in Mitchell’s Plain to ensure that motivated, academically performing and financially deserving learners are given an opportunity to pursue their study and career goals. Current recipients who are successful in their studies for the year may reapply for further support for the following year based on their performance. Meet the deadline of 30 November 2019 for completed applications. Maths literacy is not accepted at tertiary level for any B.Sc. degree, or for studying medicine, finance, architecture or engineering. We strongly urge learners from Grade 9 onwards to take pure Mathematics and NOT Maths Literacy.